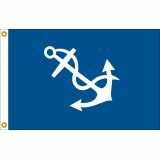 100% made in the USA, Yacht flags from Tuff flags are made to the highest quality standards and reinforced for marine use. 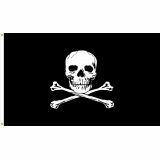 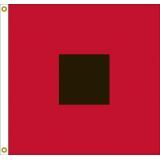 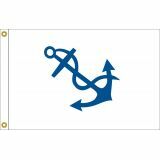 We have a complete line of Yacht flags for different uses. 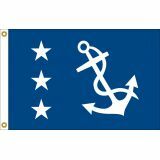 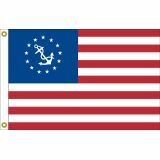 From The US Yacht Ensign flag, which is a modification of the national flag and ensign but with a fouled anchor in a circle of thirteen stars within the canton that is flown by US pleasure crafts to the storm warning signal flags and the nautical officers flags and fleet captain officers flags, there is something for every occasion. 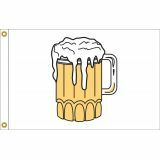 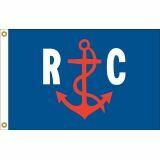 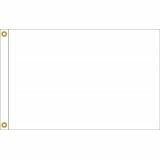 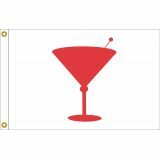 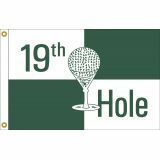 Made in USA, these superior quality nylon flags carry 6 months guarantee on construction.Shop from our complete line of Yacht Flags right away and avail the best prices, quick shipping and much more! 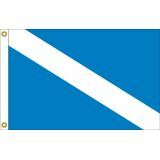 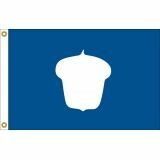 Be it to convey a message, a distress signal, to reveal the identity, sailors use yacht flags of a variety of reasons during sailing. 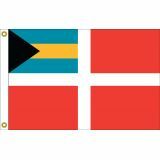 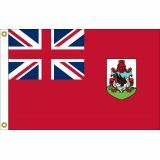 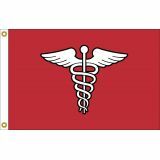 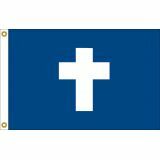 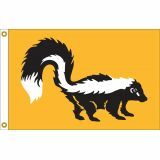 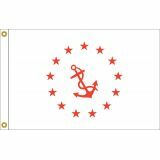 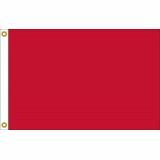 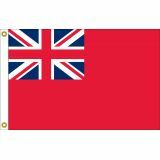 From the mandatory Yacht Ensign flag that has to be flown by all US pleasure crafts to the flags that identify the officers and the fleet to the distress signal and storm warning flags, there are a lot of flag models to consider. 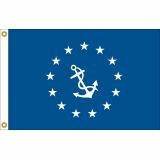 Made of nylon and reinforced for maritime use, our flags are 100% made in USA. 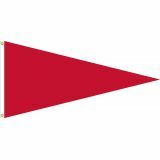 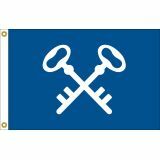 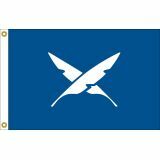 Browse our collection of Yacht Flags and pick up a model that meets your requirements. 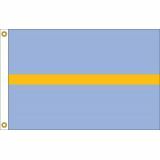 Not sure which is the right model flag for you? 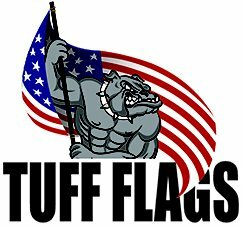 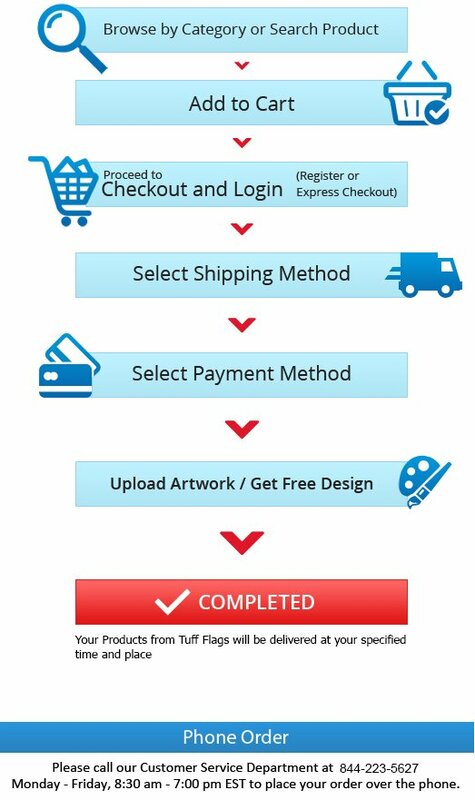 Call us at our toll free number (888) 287-3524 or email us at customercare@tuffflags.com for further assistance.